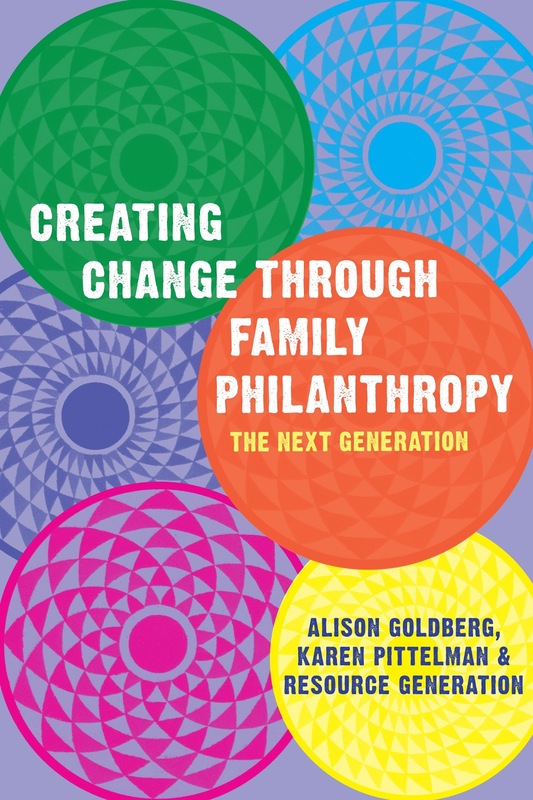 Creating Change Through Family Philanthropy examines how privilege works in our society and how young people can use it to better society. Based on the authors’ experiences while working for Resource Generation, a national nonprofit organizing wealthy young progressives, the book makes the case for addressing urgent social and economic needs financially. It frames controversial topics from power dynamics to grants payout in an accessible way, offering next-generation readers the tools they need to transform their funds. Drawing on over 40 interviews, this is an essential guide for both young philanthropists and anyone working with wealthy families interested in ethical giving.